April 22 is Earth Day and the anniversary of Disney’s Animal Kingdom Park. But if you happen to be in the park today, you can celebrate early because Party for the Planet will be happening on both April 13 and 22. From 9:00am – 5:00pm, adults and kids can play Earth-friendly games, take part in giveaways and learn about wildlife and wild places at four activity stations around the park. This year, Party for the Planet will also celebrate the release of the new Disneynature film Chimpanzee, opening in theaters on Friday, April 20, 2012. There will be a variety of merchandise and activities inspired by the film and for every movie ticket sold, a donation will be made to the Disney Worldwide Conservation Fund. 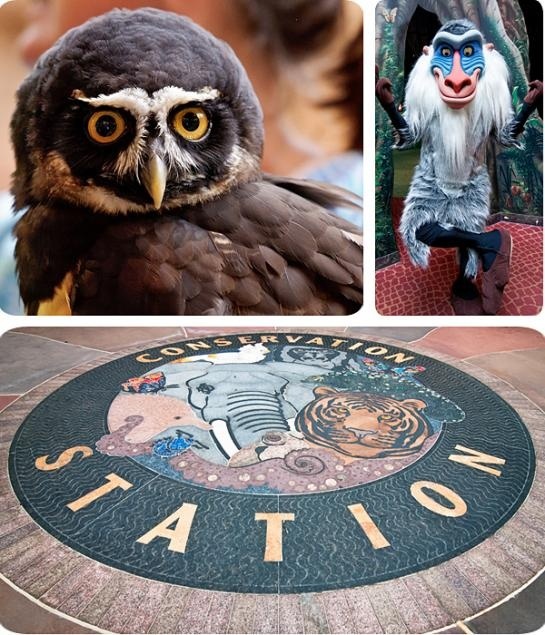 Disney’s Animal Kingdom Park is the perfect park to spend Earth Day, especially with the special events planned as part of Party for the Planet.